Darrel Hopkins joined Prime in December 1994. Darrel's primary function at Prime is the management and expansion of Success Leasing, Inc. In so doing, Darrel oversees the delivery of trucks to Success Leasing and the leasing of each truck to operators. 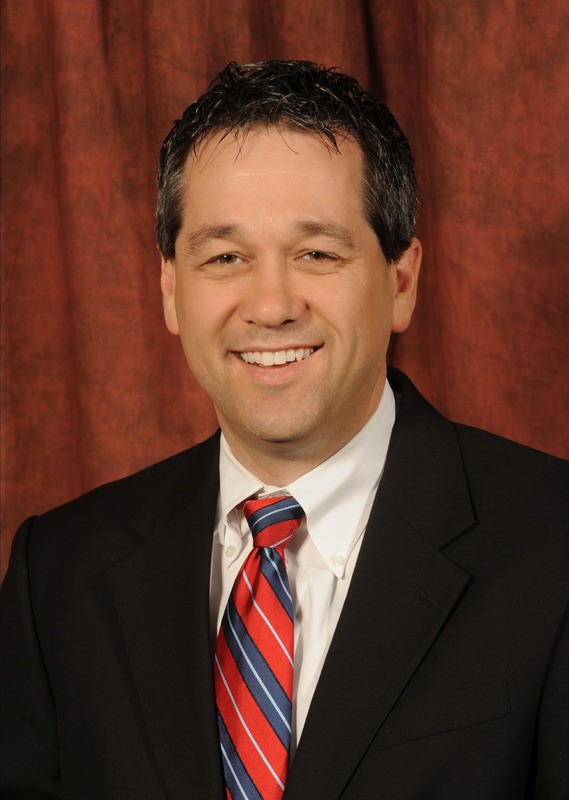 Darrel received his MBA from the University of Kansas and is also a Certified Public Accountant.